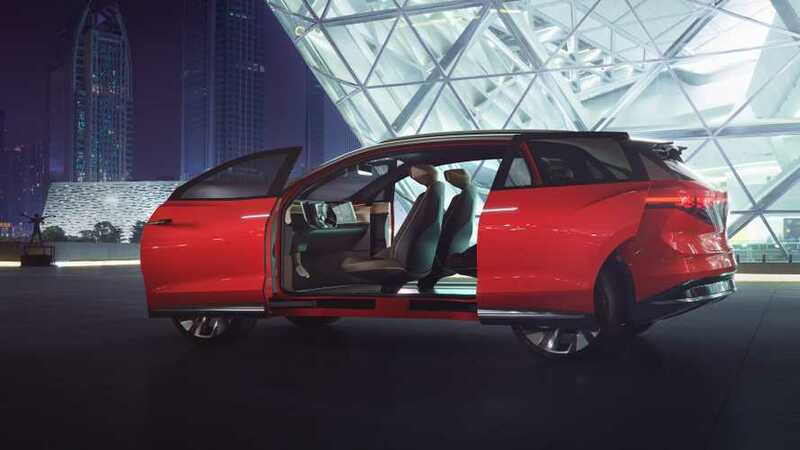 Volkswagen took to the most recent Shanghai Auto show to reveal its latest electric concept car, dubbed the I.D Roomzz. 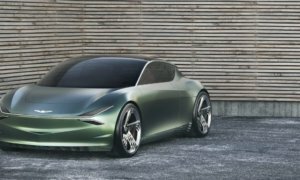 Don’t let the funky name fool you – the car features an ell-electric powertrain and fully autonomous capabilities, which make it an accommodating and futuristic-looking vehicle. 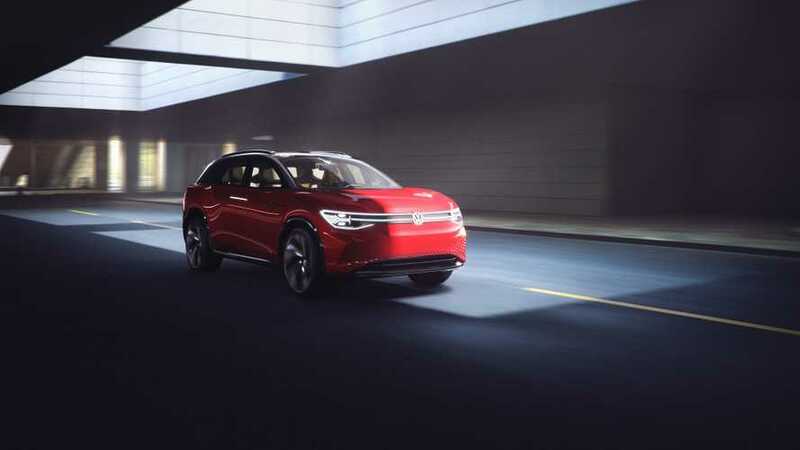 Under the hood, the car delivers a pair of electric motors that have a combined output of 225 kilowatts and an 82kWh lithium-ion battery pack that rests comfortably beneath the floor. It can be either plugged in or charged wirelessly by induction. The powertrain delivers a top speed limited to 112mph and has a 280 mile range. 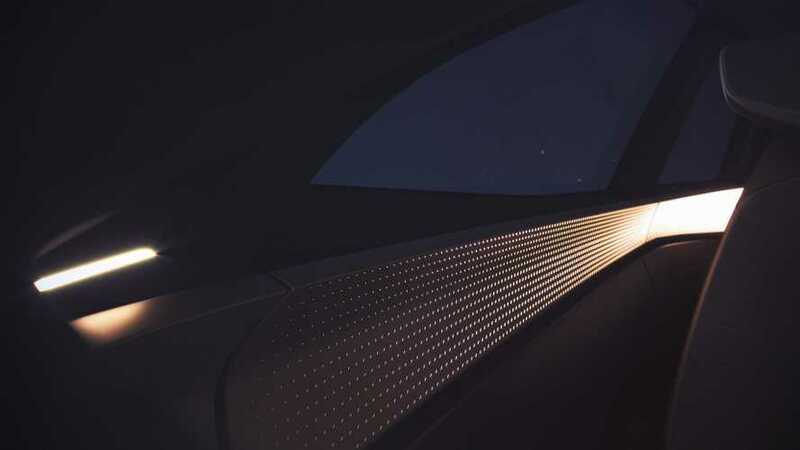 The interior lights up as you enter it, thanks to illuminated touch strips that open a welcome sequence of lights from the VW logo at the front of the car to the programmable tail light strip and the light bind in the back window, which acts as the third brake light. 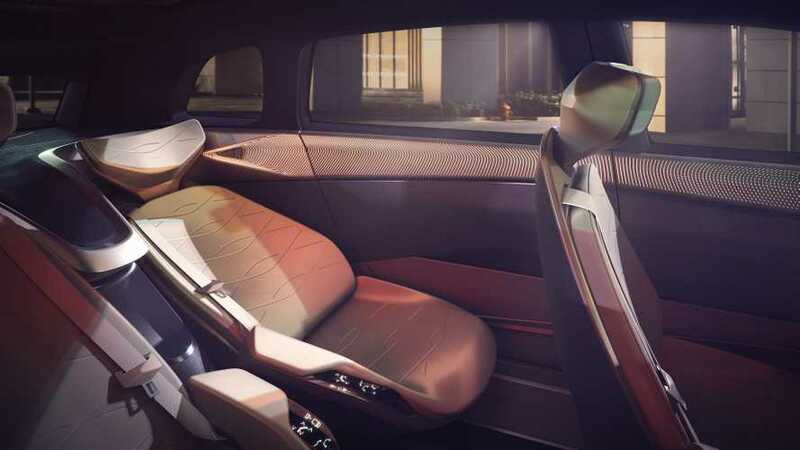 The cabin is upholstered in recycled AppleSkin artificial leather and fits four seats that can either face ahead, move 20 degrees outward or rotate 25 degrees inwards, offering you your very own lounge on wheels. Of course, on this type of vehicle, an infotainment system is an absolute must and the I.D Roomzz delivers on it – features a glass panel with a 13.8 inch display, to begin with. 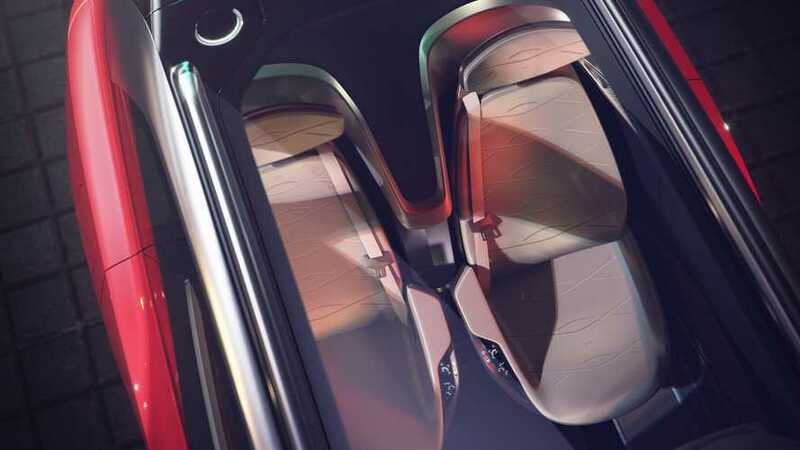 To that, add an augmented reality display that projects your necessary navigation information in what looks like mid-air and interactive I.D Light strips that show the passengers any other additional information they might want all over the car, from the base of the windscreen, to the doors and even the roofliner. The steering wheel also features a 5.8 inch display for the more important data that the driver needs but this display moves out of the way when the Level 4 self driving system is set into place. 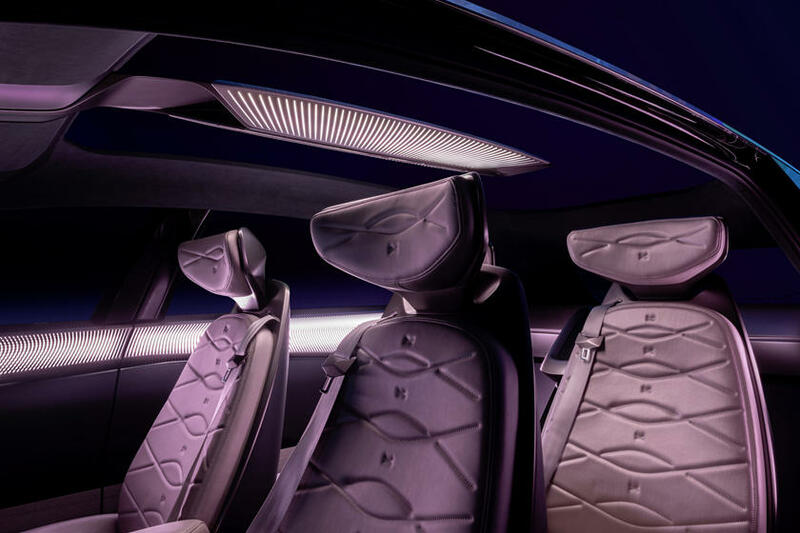 Yes, it does sound maybe a little too futuristic to be believed but, by all accounts, Volkswagen is pretty serious about it because it plans to put the I.D Roomzz into production as early as 2021. 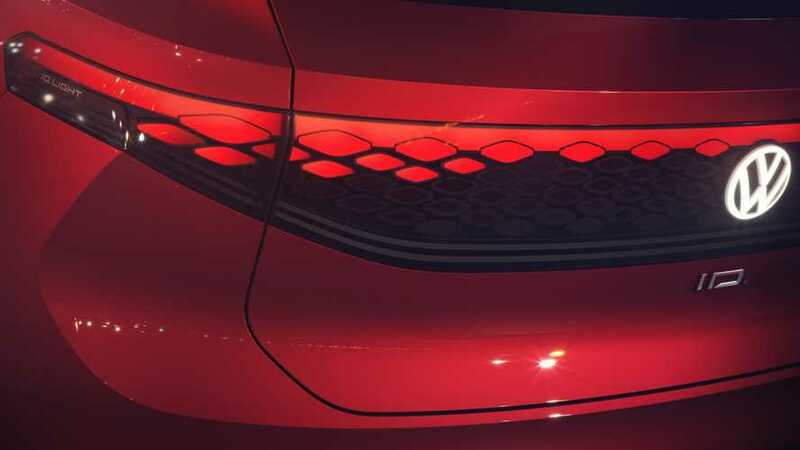 Of course, we don’t know how many of its almost science fiction-like features will see the light of day when the car will be released but it’s quite clear that Volkswagen has big plans for its upcoming line of electric vehicles so we’re looking forward to see how the finished ready-for-the-road design will end up looking like.